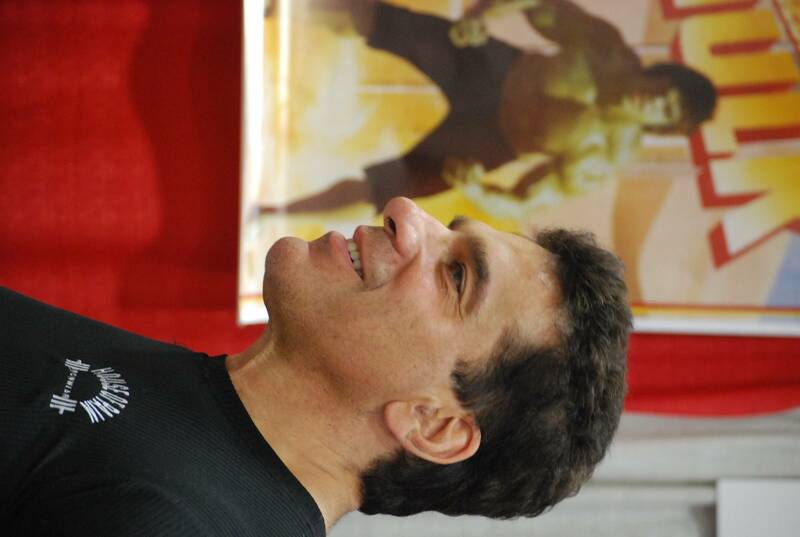 Lou Ferrigno, the Batmobile and Star Trek actors will mixing it up with cosplayers, gamers and anime aficionados for this weekend’s Fan Expo – Vancouver first pop-culture convention. 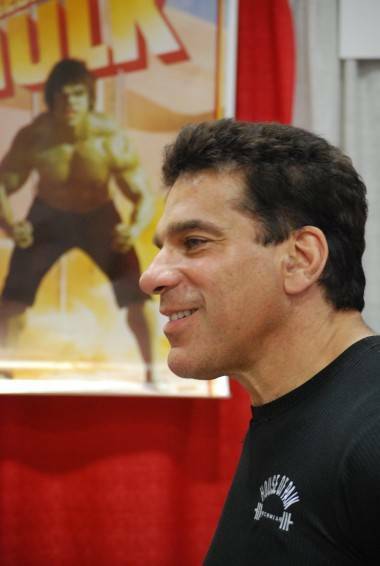 And of course, comics will be representing in a big way, with creators like Wolverine and Swamp Thing-creator Len Wein, writer Greg Rucka (Queen and Country) and Stuart Immonen (Marvel’s Fear Itself) on hand, along with an impressive crop of local creators. 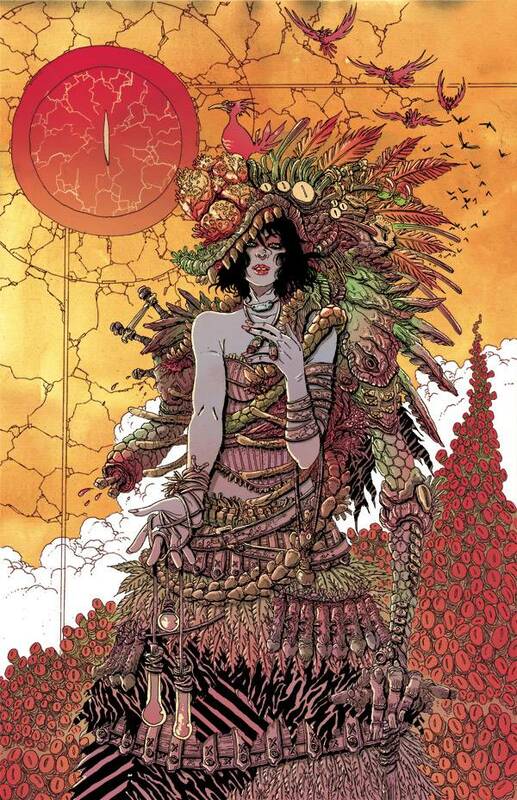 James Stokoe’s “Poison Thrower” is one of the many sweet prints for sale. 2. 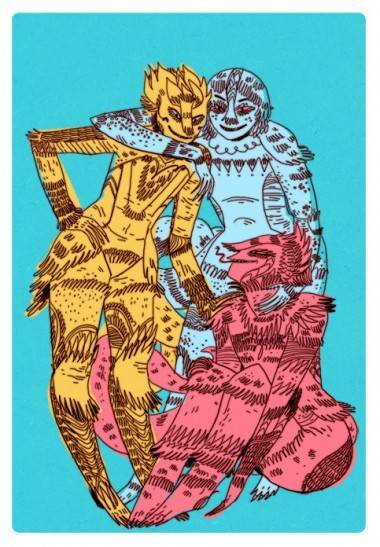 Orcs and Catmasters – McConnell will also be selling some slick new prints by James Stokoe (Orc Stain), Brandon Graham (King City) and Steve Rolston (Ghost Projekt). 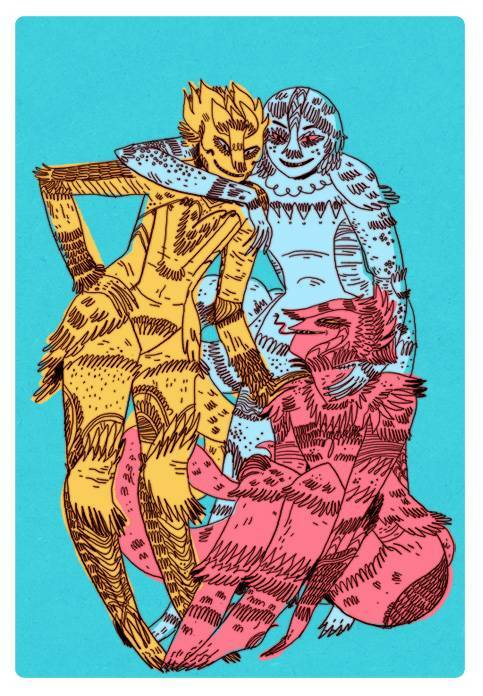 (The three artists will be there, too.) Consider it fair warning to bring lots and lots of cash, and maybe some poster tubes. 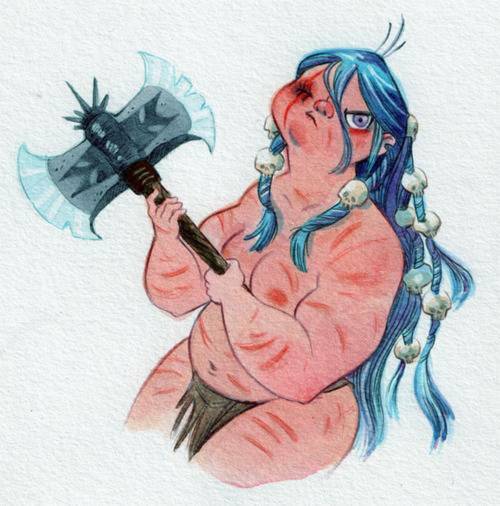 3 .Babearians – Featured in her sketchbook Battle Kittens, Rebecca Dart will have hand-drawn, original portraits of her kitten-riding, brawling babe-barbarians – bleeding eye-sockets and all. This entry was posted in Comics and graphic novels, events and tagged comics, events, science fiction, Vancouver. Bookmark the permalink.